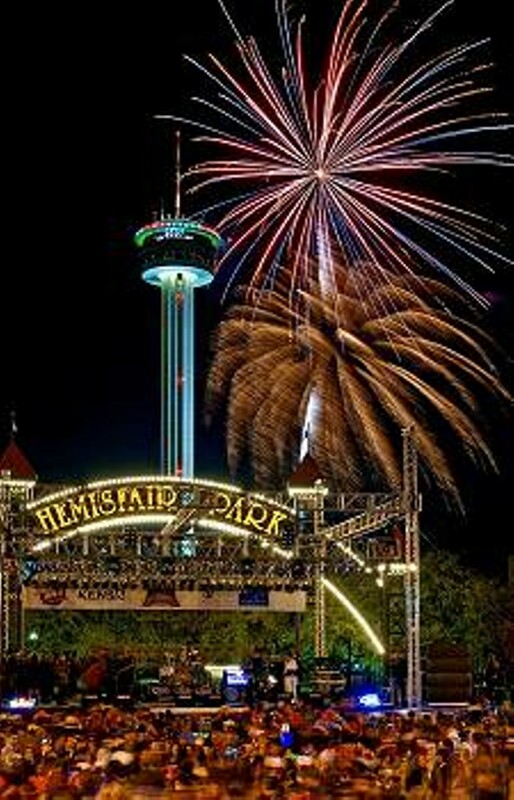 Get your party hats out and your zany glasses on—it’s time to count down to 2015 at Celebrate San Antonio. 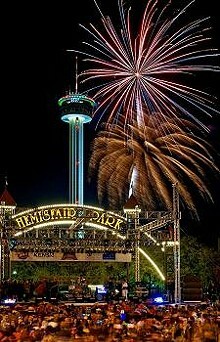 With barrels of fried food, carnival games, rides and a Valero Fireworks Extravaganza, this all-ages celebration has something for everyone. The night also promises live music on three different stages featuring an array of local acts, including Fourth Quarter, Artie V y Grupo Suave and Steel Belted Radio. Feeling bummed that you can’t have a destination New Year’s? Don’t fret: Travel and Leisure ranked San Antonio as the 7th best city to ring the New Year in right.